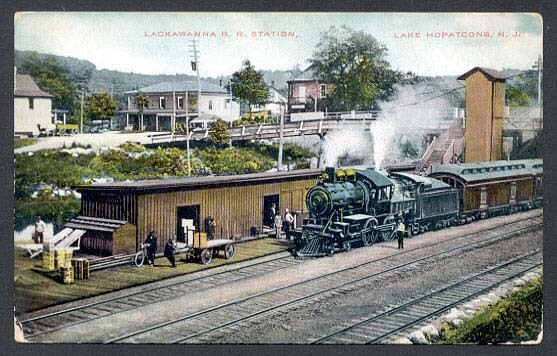 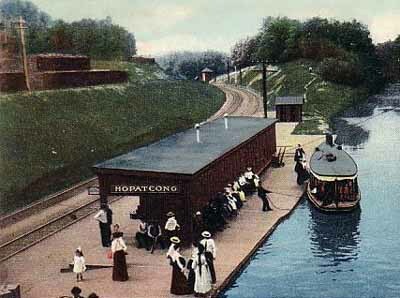 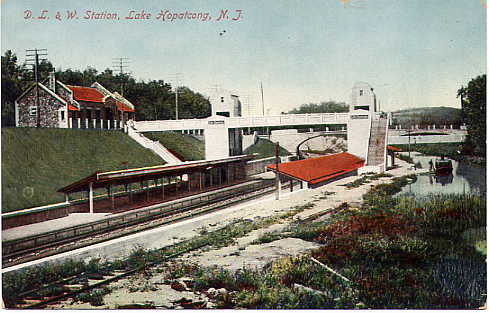 The appearance of original station at Lake Hopatcong was surprising in view of the fact that it was an important transfer point for a growing vacation trade. 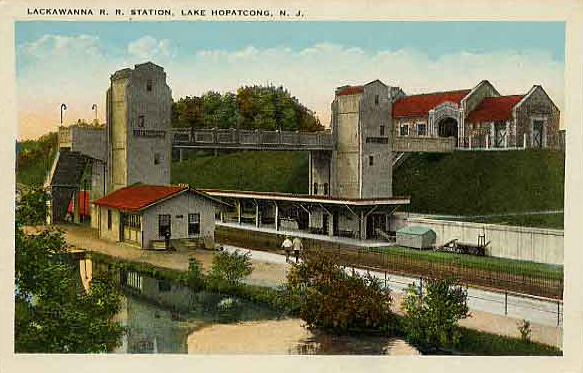 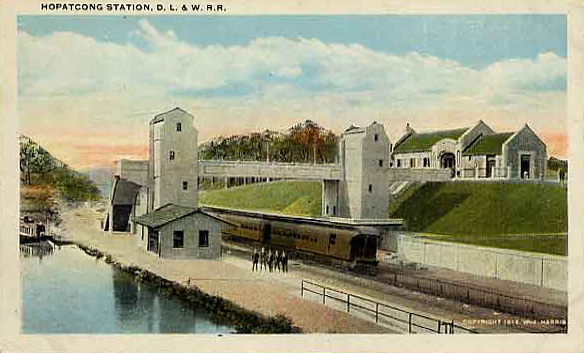 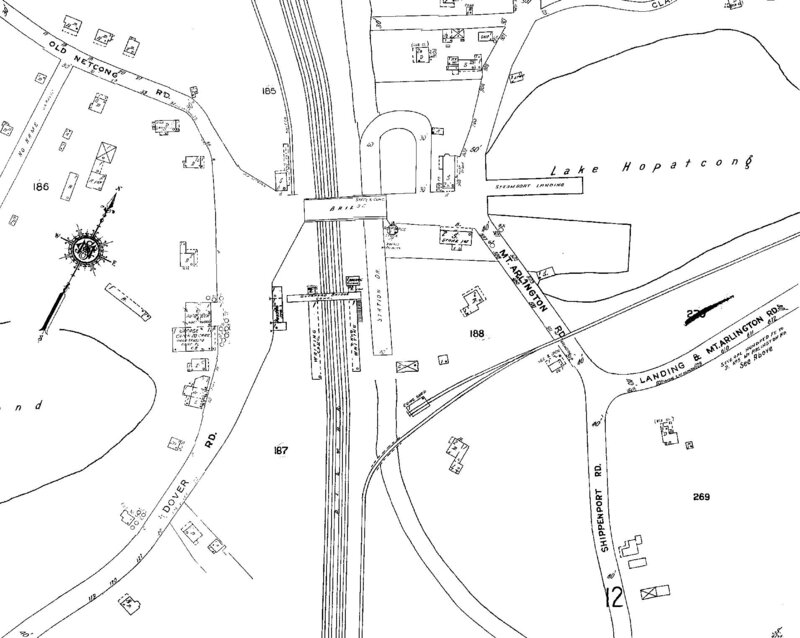 On May 28, 1911 a handsome field stone station and new freight station was built. 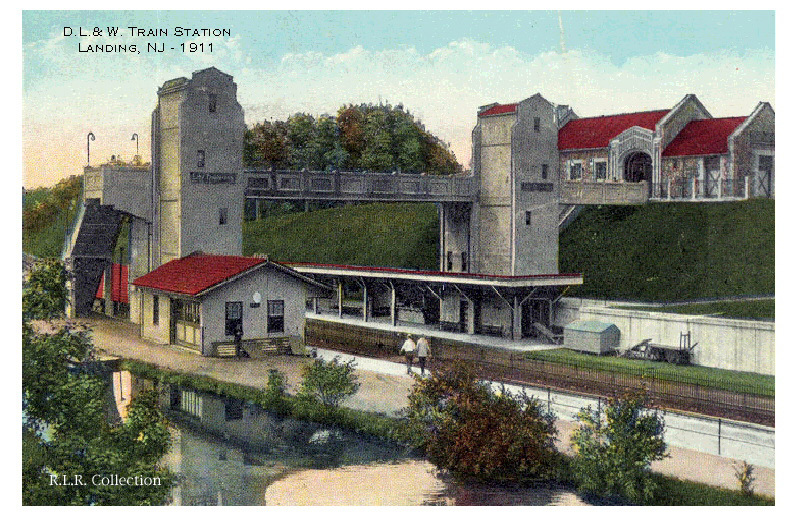 This new structure was built slightly to the east of its predecessor.